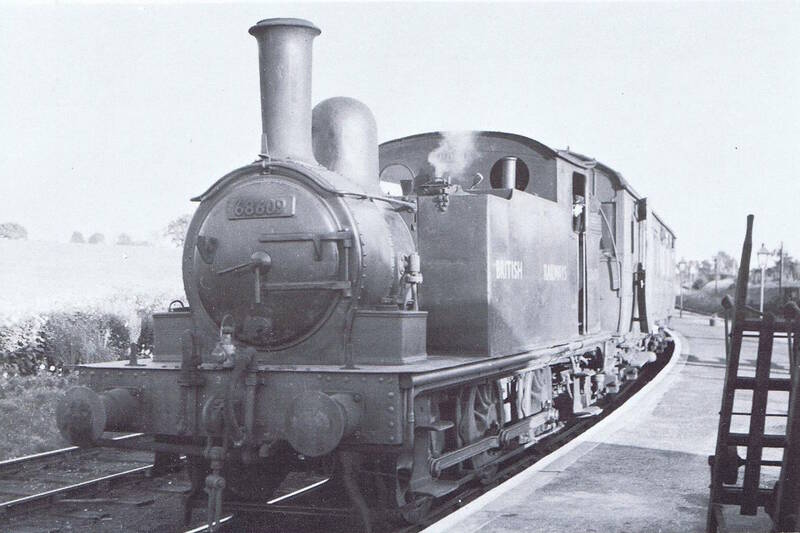 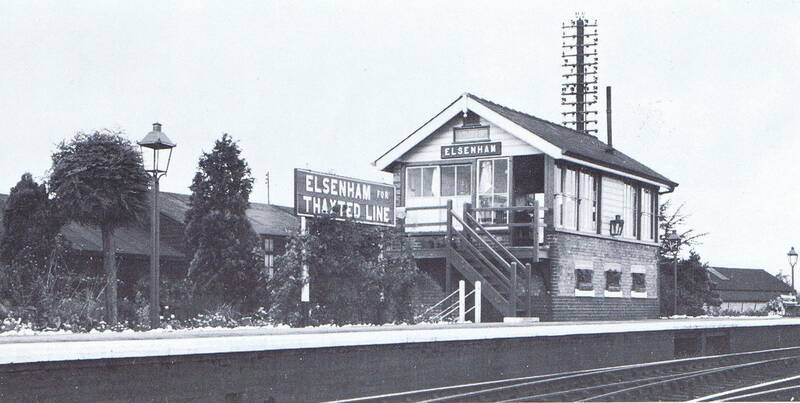 The Elsenham to Thaxted Light Railway also known as the "Gin and Toffee" line started at Elsenham travelled through Henham and Cutlers Green on route to Thaxted. 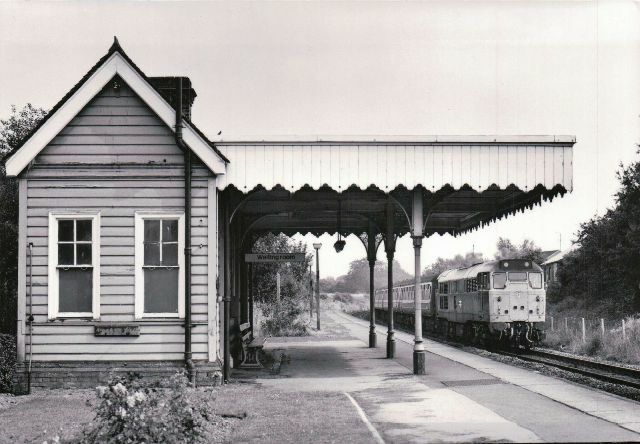 These photographs relate to Elsenham Station. 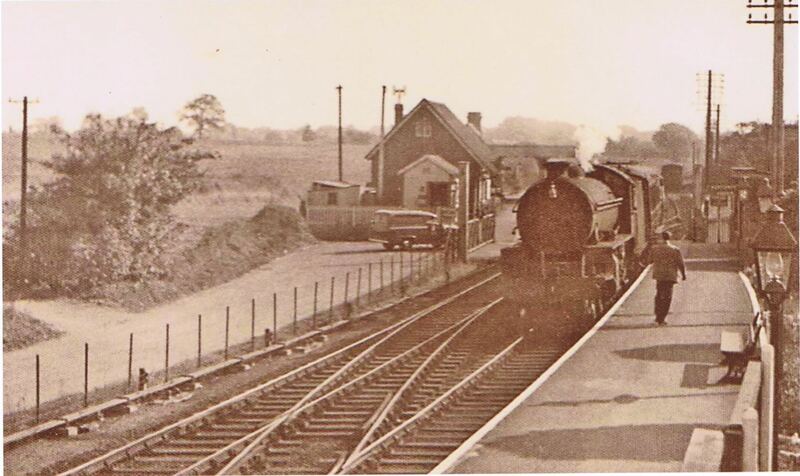 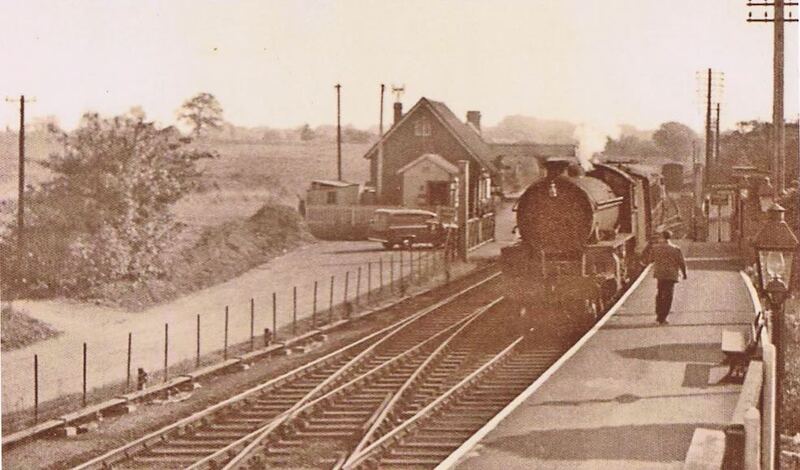 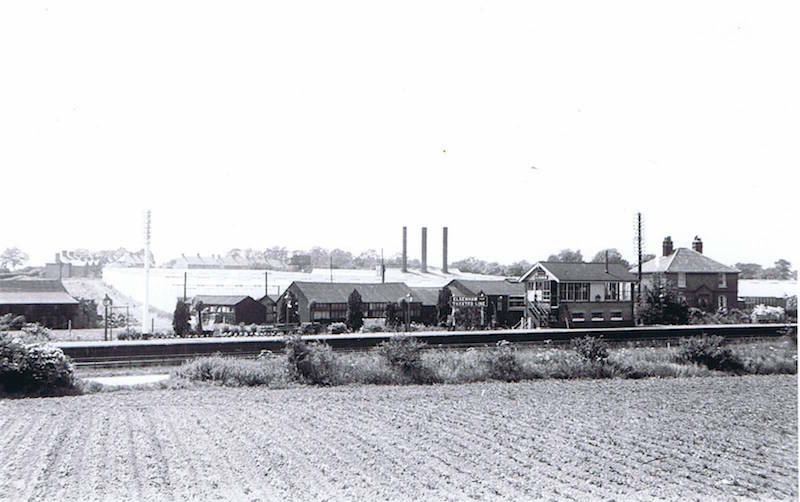 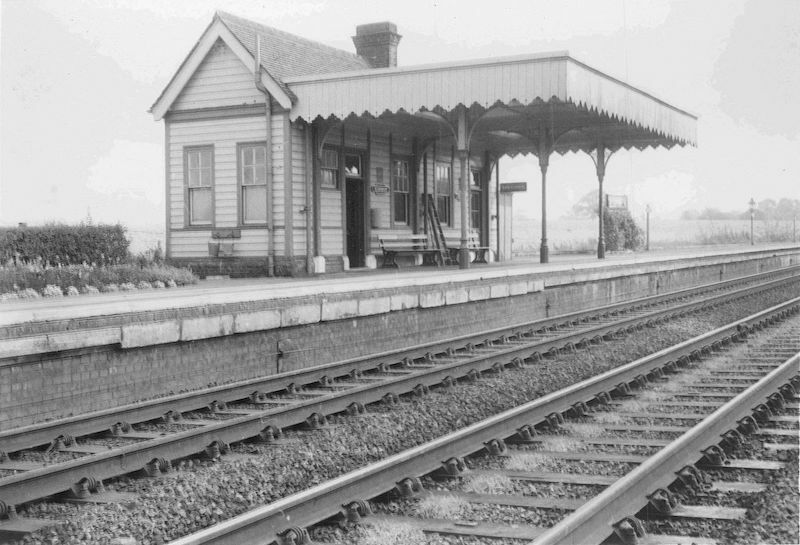 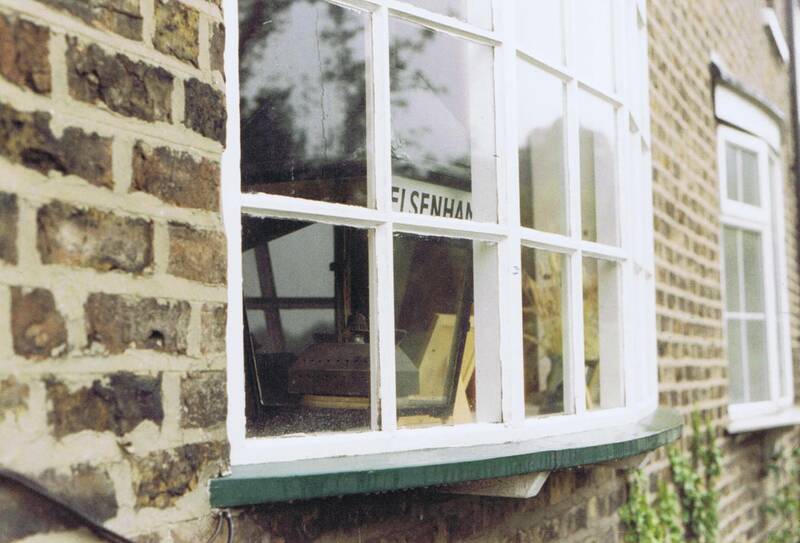 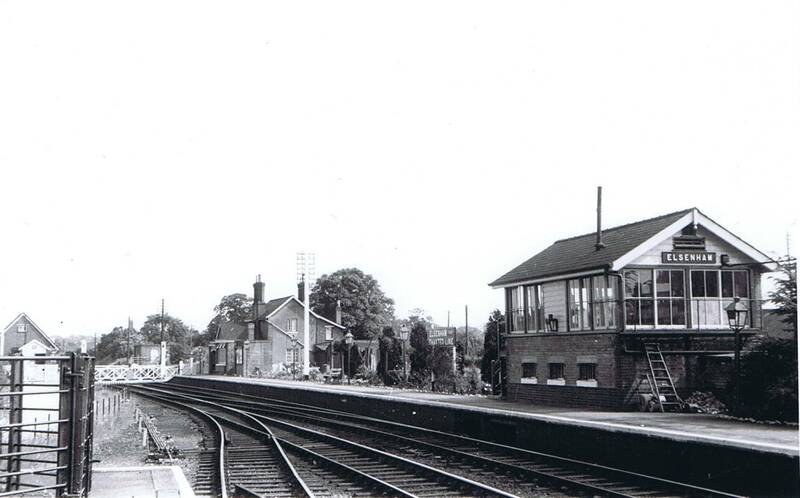 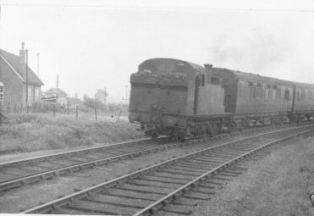 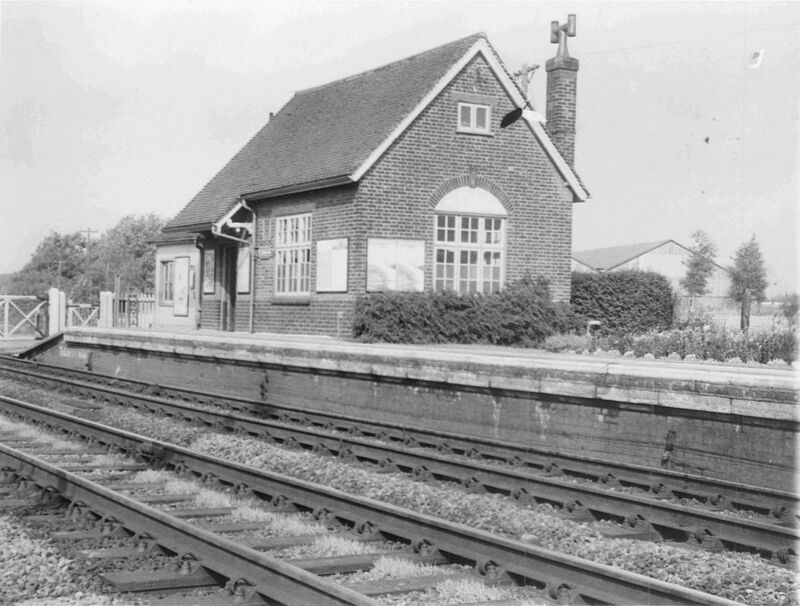 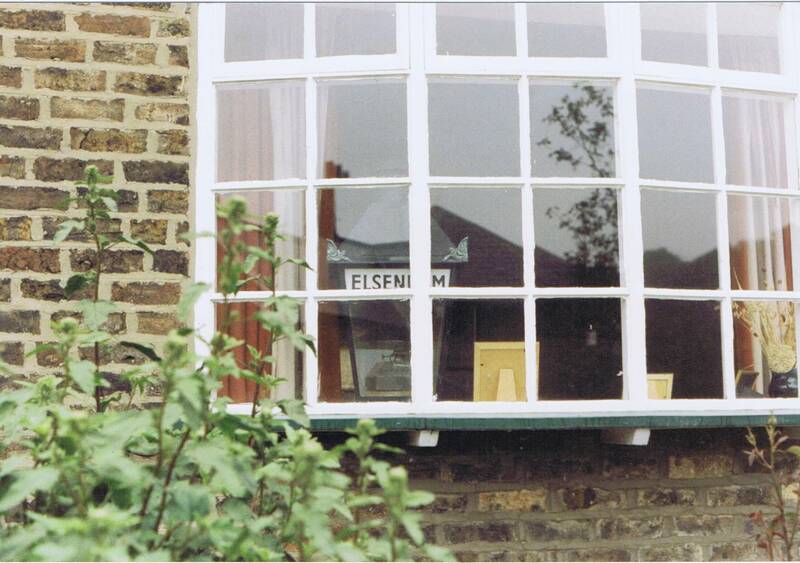 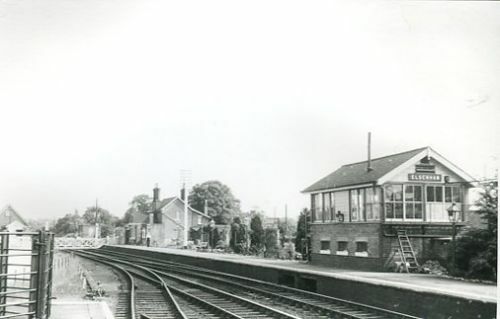 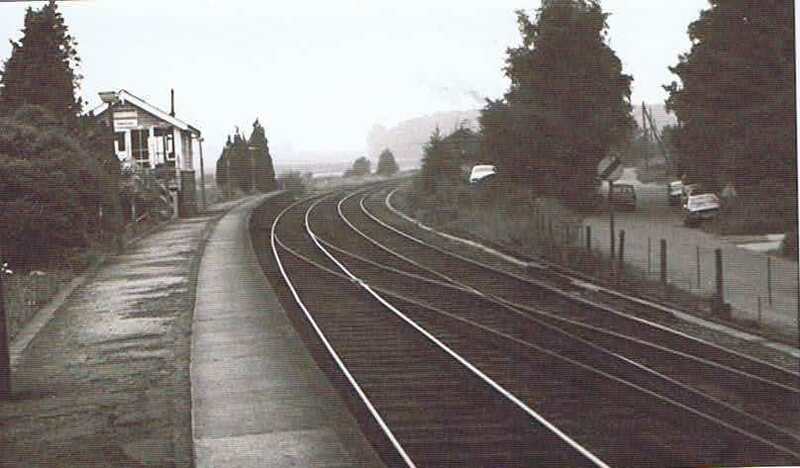 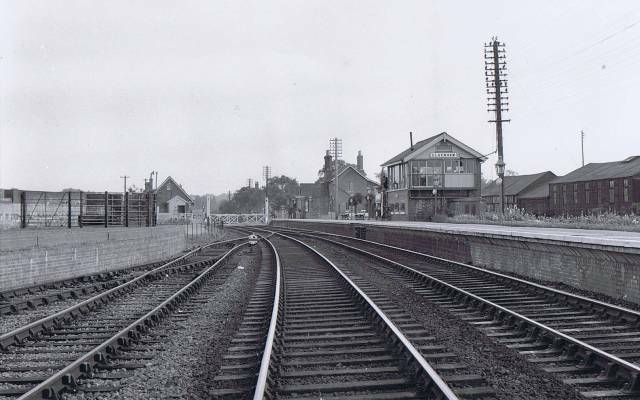 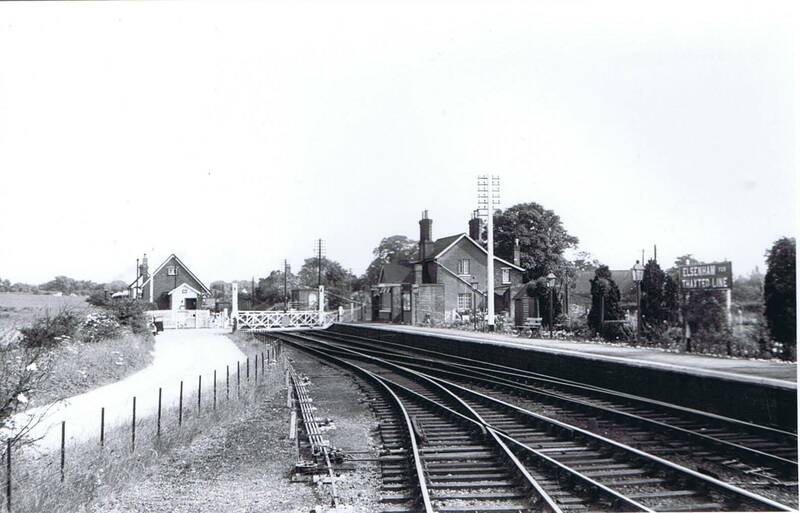 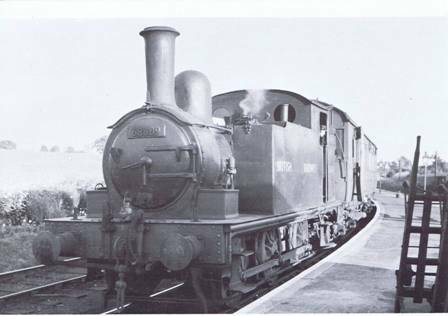 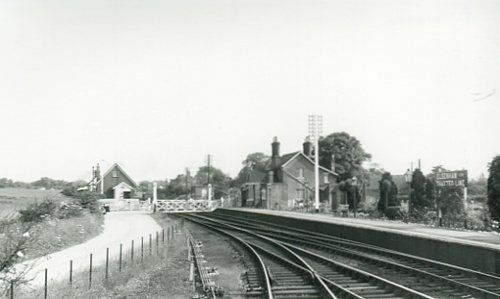 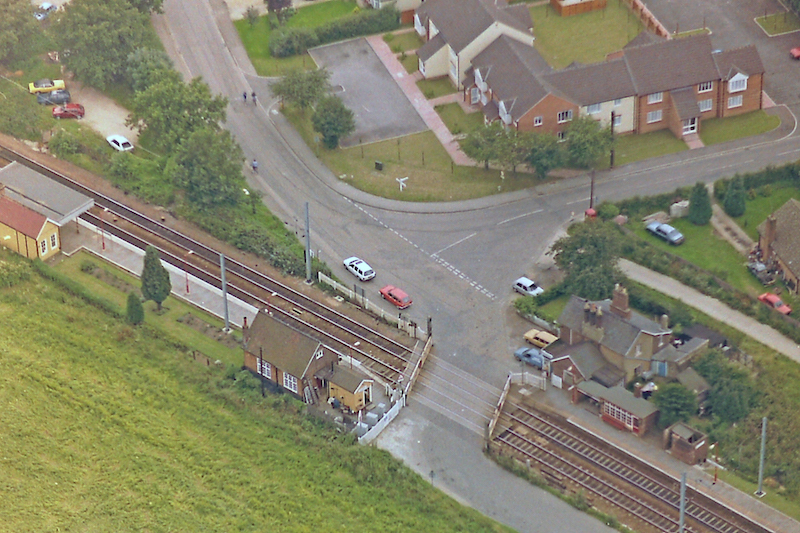 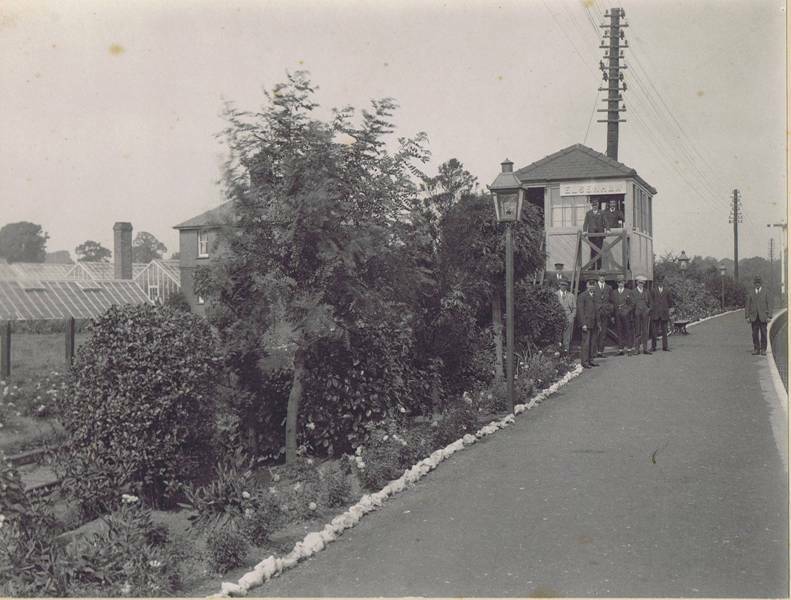 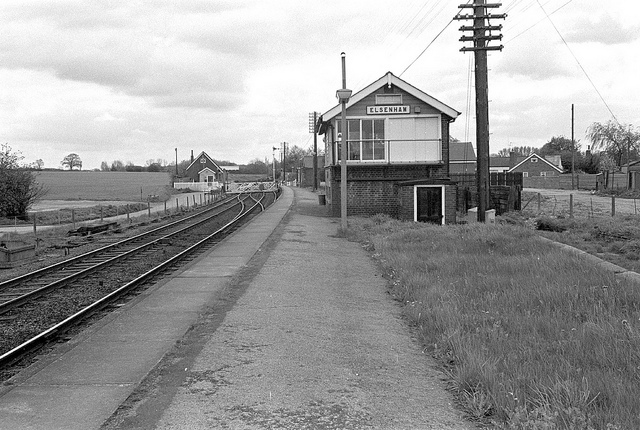 Photographs of Elsenham Station after the closure of the Thaxted line. 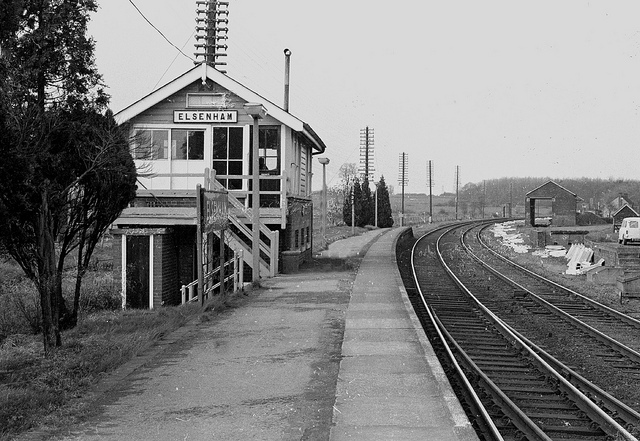 These show the number of lines that were running through Elsenham. Nowadays it is two lines one northbound and one southbound.